For those with a passion for the written word, finding out about new and interesting books is hugely important. One book is finished, the cover closed, and you’re immediately looking to delve into another captivating work. 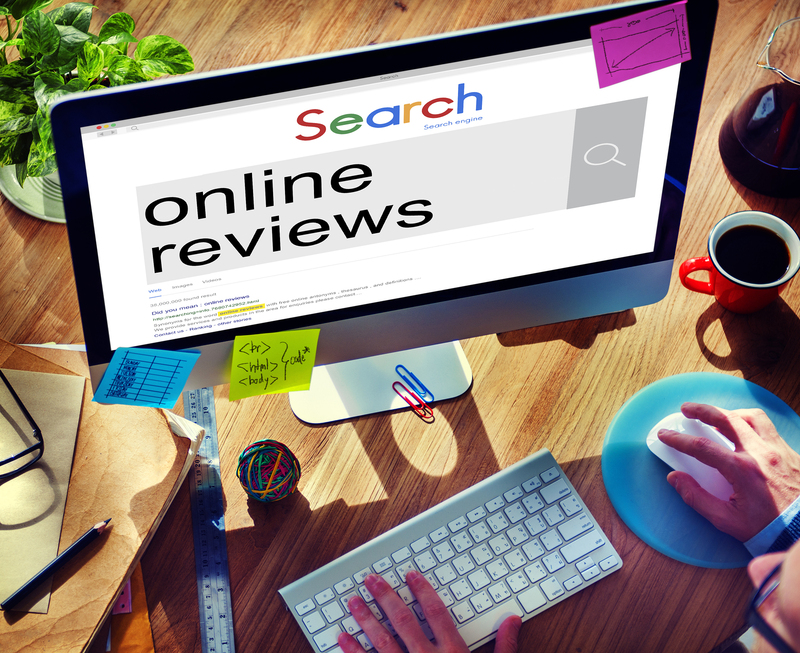 Whether you love crime thrillers, spine-tingling horror or dreamy romance, it is vital to find a trustworthy and reputable review site for your next recommendations. Review blogs are extremely popular, and many exist, but not all of them offer the high quality, thorough information you seek. Try taking a look at some of the sites listed below; this eclectic bunch ranges from genre-specific reviews to more general coverage, with some blogs taking a more political stance as others enjoy a more laid-back, youthful vibe. We’ve given each blog a rating out of 10 to give you an idea of the overall site quality. 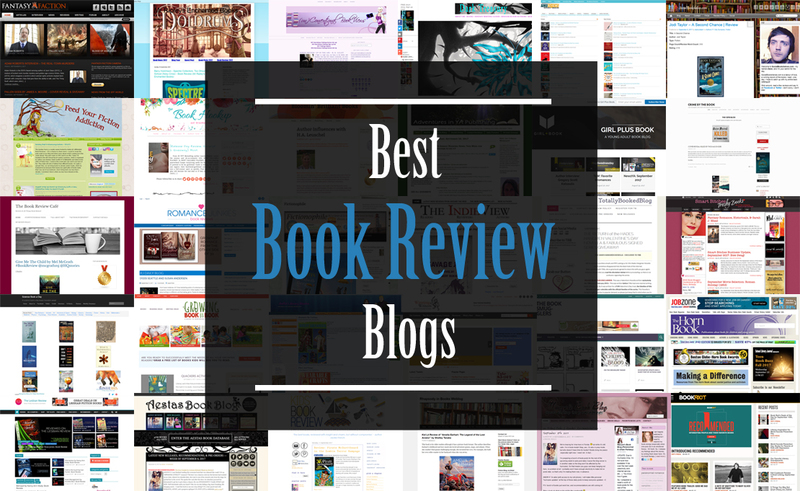 No matter what kind of literature you’re looking for, from autobiographies to science fiction, children’s literature to romance novels, and everything else in between, this selection of book review blogs is sure to contain the perfect, informative platform for your reading needs. 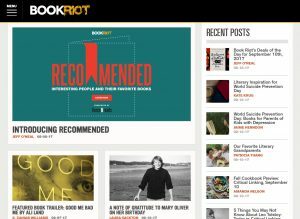 For those looking for both silly yet serious reviews from professional and amateur writers alike, Bookriot.com is a fresh, all-inclusive site. With a huge number of reviews in many different genres, this site also offers interactive media, like podcast book reviews and informative videos. 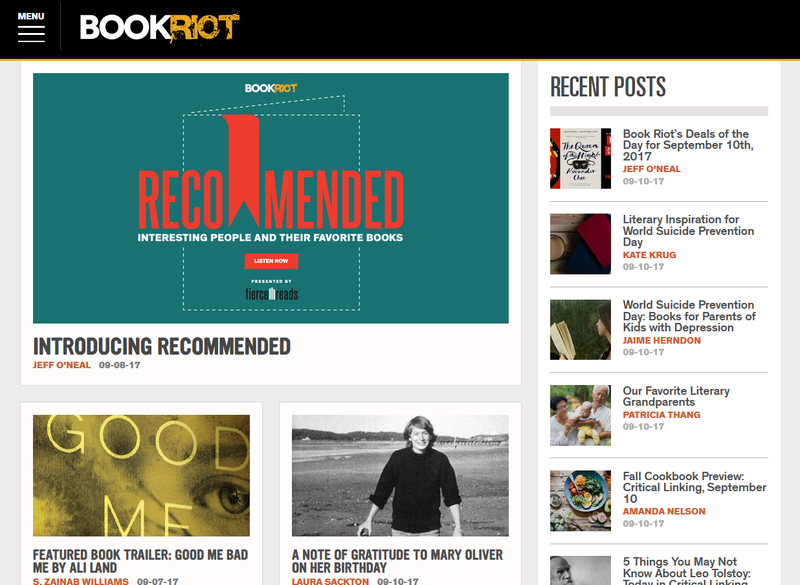 Not all of their reviews are just about books, either; Bookriot.com offers a huge selection of interesting articles for those who love to read, keep up-to-date with current affairs, and want to learn more about the literary world as a whole. 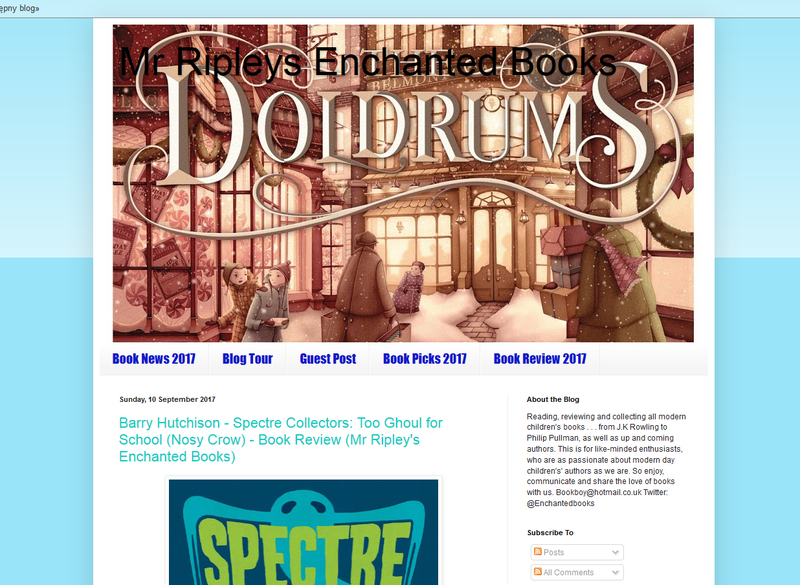 Modern, fresh and easy-to-use, this blog site is a hub of information for fans of modern fantasy literature. 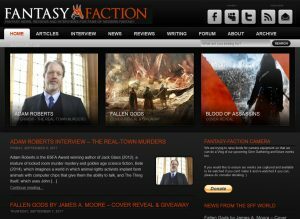 Highly rated by several outside publications and sites, Fantasy-Faction.com touts itself as a meeting place for like-minded individuals to talk, read, and review fantasy books. 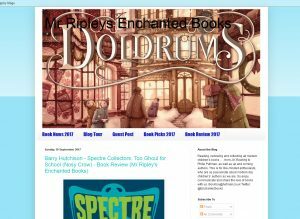 Featuring in-depth novel reviews, thoughtfully put together to highlight pros and cons and similar works, this site brings the somewhat overlooked fantasy genre to the forefront. 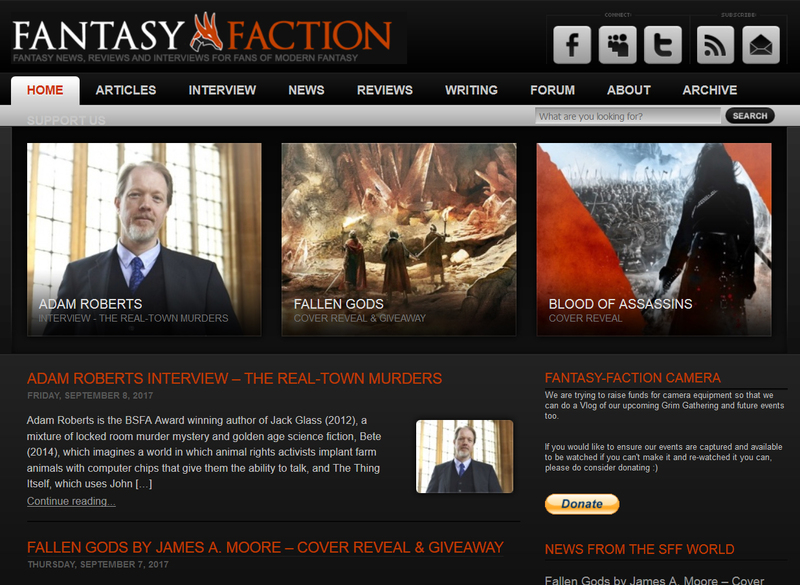 With author interviews, articles, and a user forum, this blog site is a well-rounded foray into fantasy. 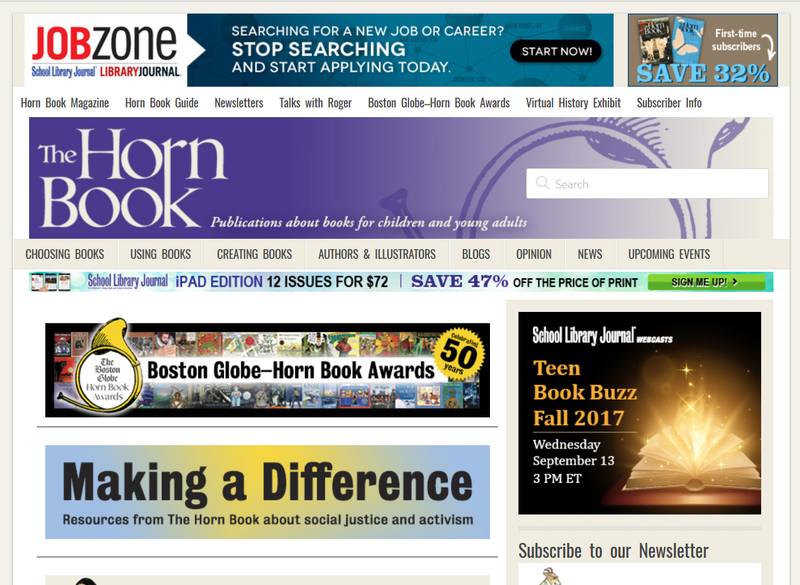 Also known as The Horn Book, this site focuses on books for children and young adults. Hbook.com offers recommendations on books for different ages and literature applications available for download. It also gives honest, helpful advice on the best way to use said books and apps to educate, inform and entertain children and young adults. 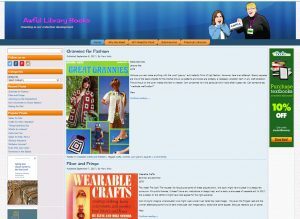 Designed primarily for parents and teachers, the site is hugely informative, not only for particular book reviews but how best to present and discuss key points with the young readers. Clever, sassy and fun to read, SmartBitchesTrashyBooks.com unites lovers of romance novels with their next read and has inspired a community of like-minded readers to communicate with each other. Featuring both serious novel reviews and tongue-in-cheek commentary, this blog site takes a unique look at an under-appreciated genre, recognizing serious literature and poking fun at outlandish books. 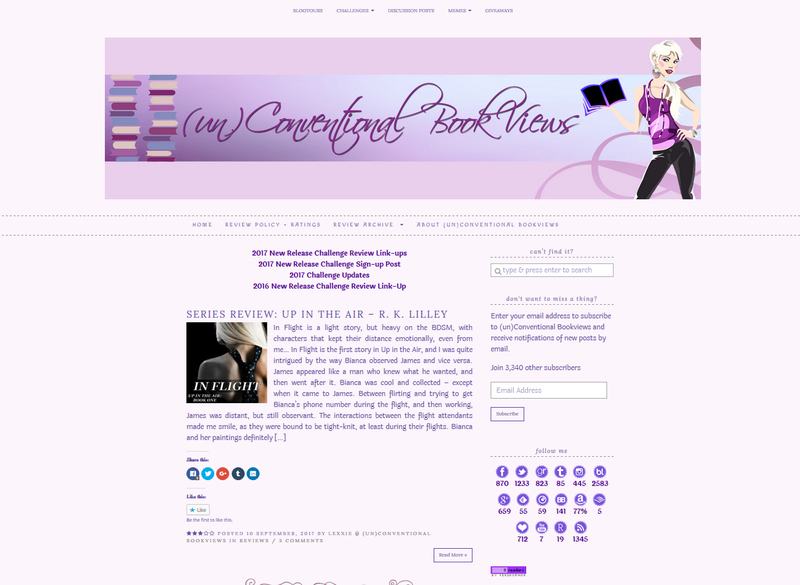 This review blog also includes podcast interviews with romance authors, lets subscribers know when novels go on sale, and has a selection of accessories and clothing available for purchase. For those with an undying love for crime novels of all kinds, this is a clean, easy-to-navigate resource. 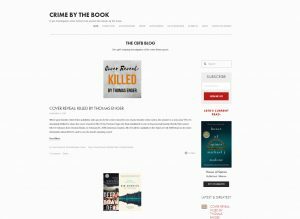 This extensive and thorough review site examines crime fiction from around the world, with a specialized focus on Nordic Noir, crime fiction from Scandinavia. CrimeByTheBook.com emphasizes the breadth of crime fiction and that it is accessible to every reader, no matter their literary preference. This blog site has several unique features, with Quick Reviews and crime author events conducted by the blog’s owner. 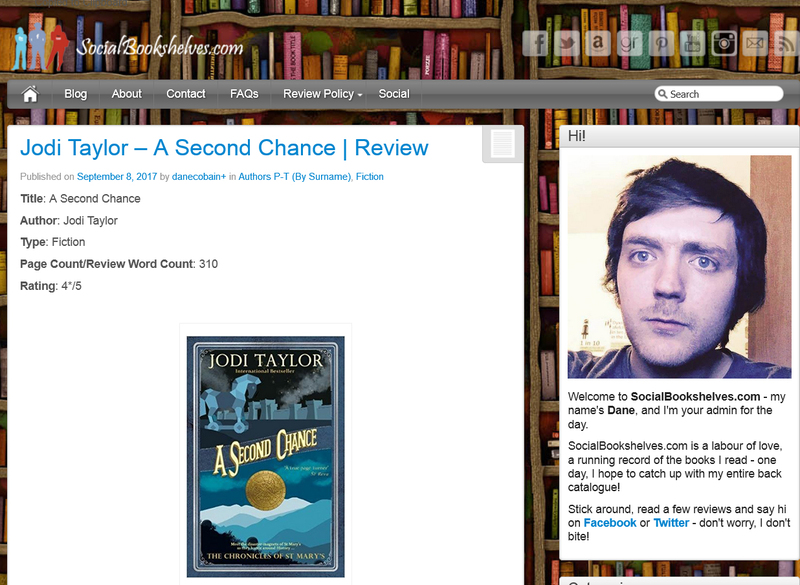 Amusing and insightful, the reviewer and administrator of SocialBookshelves.com has a unique way of creating his reviews; he writes the same number of words as there are pages in the book. Truly a review site for the modern reader, each review is free of unnecessary filler, straight to the point and enjoyable to read. Since first publishing in 2013, the site has garnered considerable positive reception and includes dozens of author interviews and over 1000 novel reviews, with incredible range in genre. 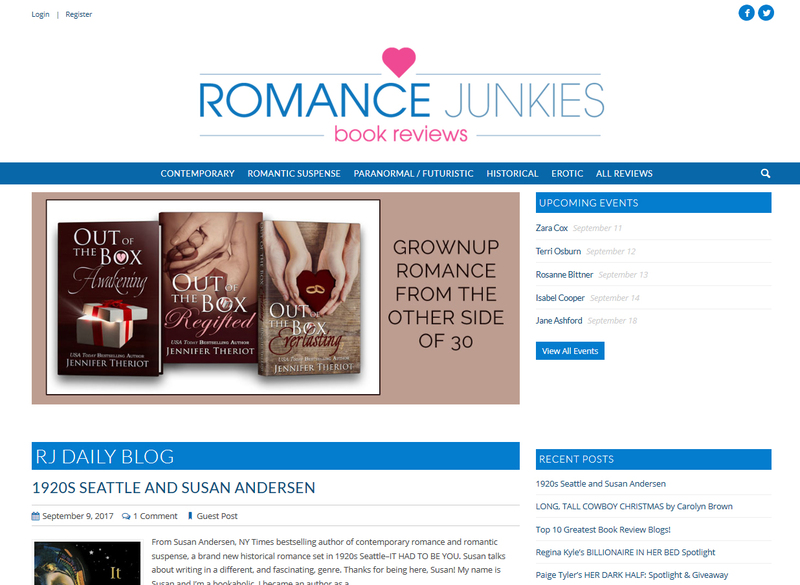 Punchy, vibrant, and full of information, this blog review site focuses primarily on the fast-growing, ever-changing genre of romance novels. Maryse.net is a bubbly, fun environment where readers turn to each other with questions, comments, and opinions, creating an inviting community. Reviews are informal in tone, with the writer giving heartfelt, often humorous comments, making them informative and enjoyable to read. 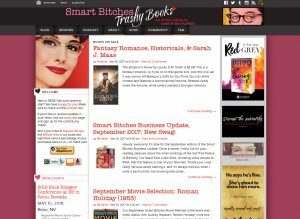 The sheer scope of novels that this site covers is incredible and is certainly a must-visit for fans of the romance genre. 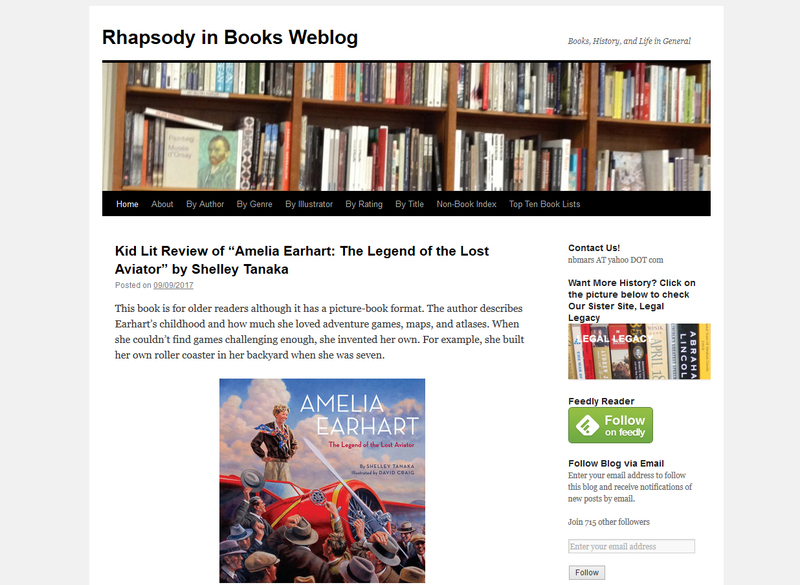 Simple, honest and straightforward, RhapsodyInBooks.wordpress.com is a comprehensive and intelligent review site. The two writers are educated and opinionated, offering thoughtful reviews and opinions to give the reader a good overall feeling for the works. Primarily review-based, the site also offers a selection of informative posts about a variety of topics, biographies of different authors, poets, and famous figures, and even a section full of recipes. With a huge scope of genres, both fiction and non-fiction, this site has content for every avid reader. Bright and modern, Kids-BookReview.com is designed specifically for children’s literature and books. 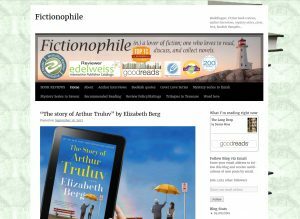 Based in Australia but reviewing globally, this popular site features authors, publishers, and illustrators as well as providing information regarding book releases, informative articles, literary events, and guest posts. From books for babies to young adult fiction, this book review site captures the entire spectrum and continues to grow to the huge benefit of their readers. They are advocates of literacy and promote a love of books from an early age. 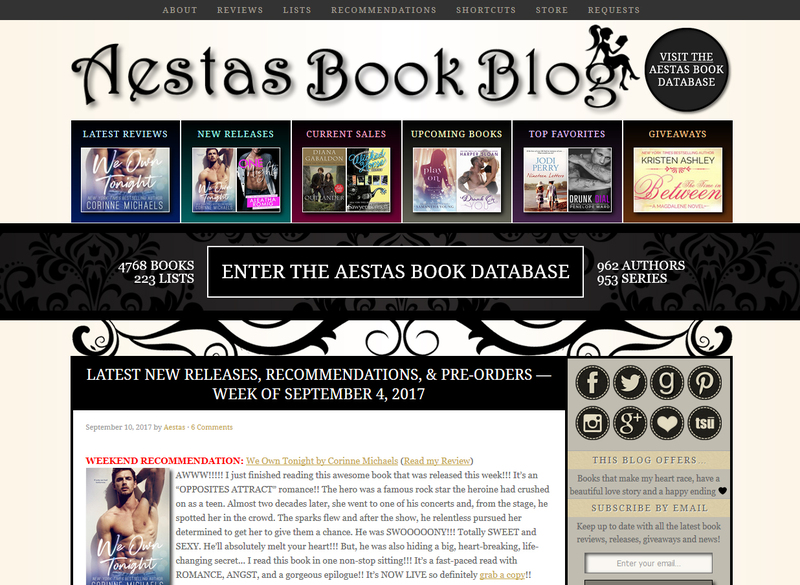 Extremely popular with readers and authors alike, AestasBookBlog.com has mastered romance novel reviews. 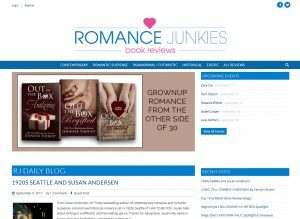 Featuring a clear rating system, extensive book reviews, and easy-to-navigate recommendations, this book blog successfully unites romance fans with their next novel. Though narrower in scope than some other review blogs, this site is so prestigious that a positive review can cause sales to skyrocket. The site also has over 4,500 novels in a unique database, making it the perfect place to seek out all manner and variety of romantic stories. 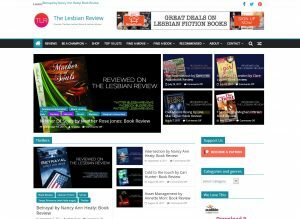 Catering to a specific niche, TheLesbianReview.com unites fans of lesbian literature and film with the best that the genre has to offer. Including a huge variety of themes and offering a host of Top 10 lists, the reader is able to find exactly what they’re looking for quickly and easily. Reviews are thorough but not drawn-out, listing pros and cons, writing style and an overall impression of the work. The site also features a podcast with author interviews, book and movie reviews and novel discussions. 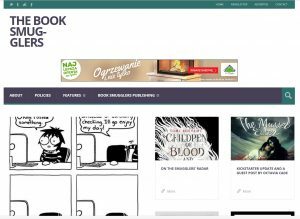 Clean, simple and modern, TheBookSmugglers.com features mostly new novels, focusing primarily on speculative and genre fiction, ideal for the modern bibliophile to explore. Older books are reviewed too, in a weekly feature called ‘Old School Wednesdays,’ which looks at novels over five years old. The two writers work in literature, bringing advice and knowledge from their respective roles to their interesting and thoughtful reviews. This site also includes an independent, digital-first publisher to which aspiring authors can send their work. A little different to other book blogs on this list, WinningWriters.com provides an incredible number of resources for both amateur and experienced writers. 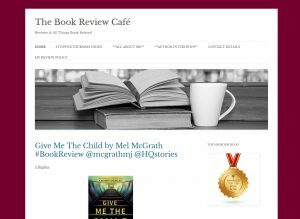 The review portion of the blog is full of links to other review sites, encouraging authors to approach and have their work read. This site is truly a comprehensive writer’s guide, featuring contests, critiques, forums to connect writers to each other, and advice on how to avoid being scammed. Easy-to-navigate, WinningWriters.com is a welcoming, enjoyable read for authors and bookworms alike. Encompassing the world of the outdated, the hilarious and the downright bizarre, AwfulLibraryBooks.net cleverly informs the reader of the importance of ‘weeding’ older, unused books from library shelves. 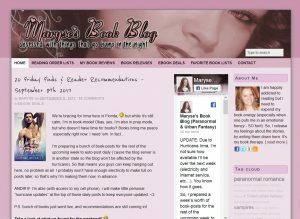 While not a traditional book review blog, this site offers an interesting and humorous insight into books from the past. 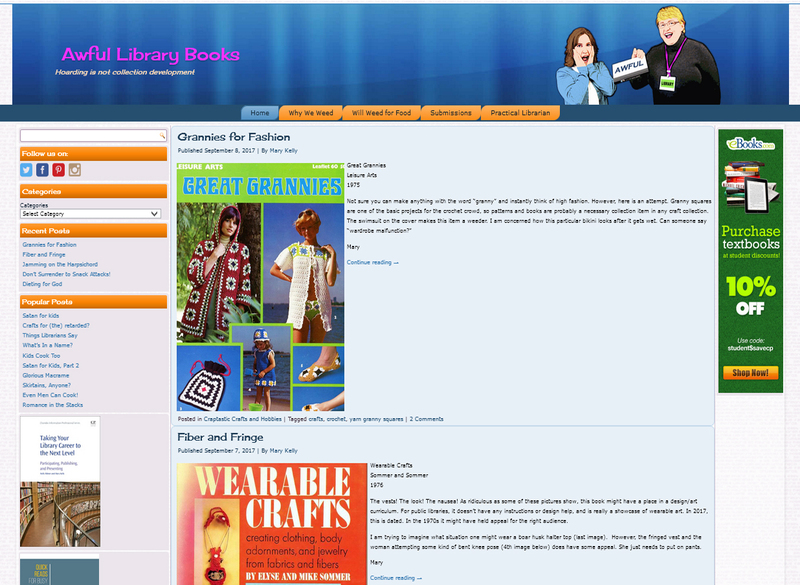 From ancient recipe and diet books to quirky crafts and odd children’s literature, this blog allows a glimpse into a nostalgic world that is rapidly disappearing from library shelves, and with good reason. 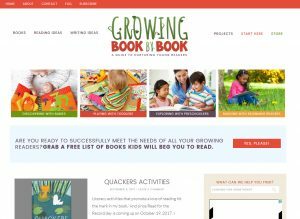 Perfect for parents and caregivers with children of all ages, GrowingBookByBook.com is a site dedicated to developmental books and encouraging children to enjoy reading. With easy-to-navigate menus full of books by genre, topic, and activity, this blog site seeks to engage young readers and offers proactive advice and resources. Short, succinct book reviews make it easy to pull information quickly, and links are providedto purchase the books. This blog site also offers a selection of printable book charts and other activities. 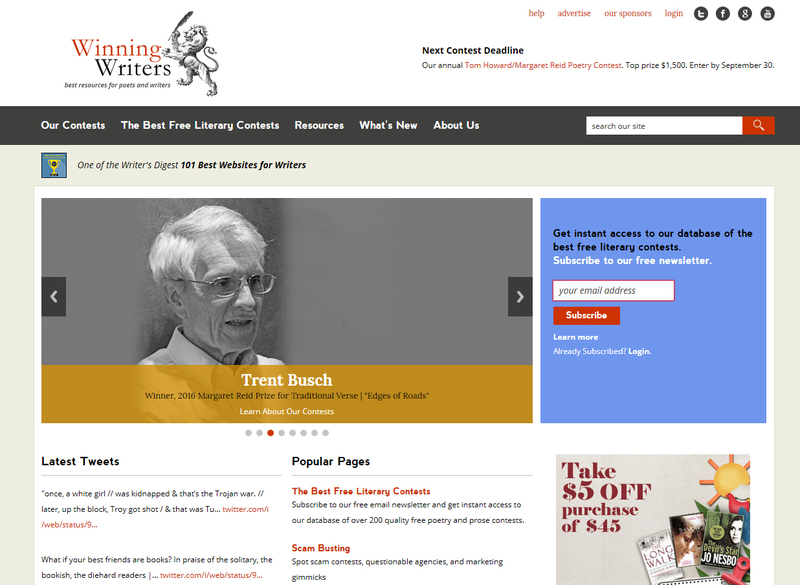 Simple in design and concept, this site focuses almost exclusively on book with factual content. 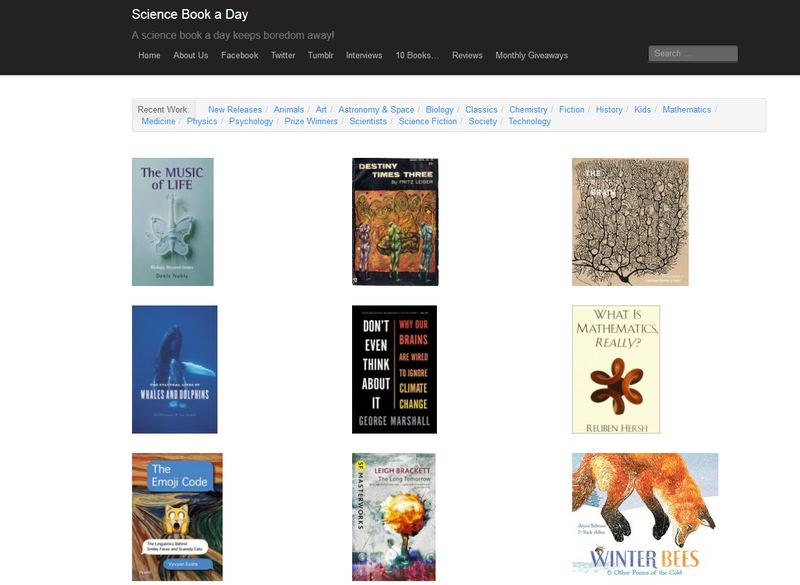 ScienceBookADay.com offers a new book up for review and discussion every day, covering a huge variety of scientific genres and themes. 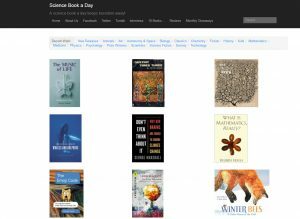 While most books are factual, this site also includes science in fiction, from novels to poetry with plots and themes rooted in science. Each review is short and sweet, featuring a synopsis and links to purchase, though they are missing a personal response; this would be difficult to complete with a daily book, many of which handle complex information. 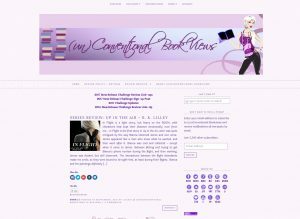 Run by two friends who united through their mutual love of reading, this semi-professional review blog is aimed at those who enjoy all kinds of romance novels; from historical to paranormal and even dark romance, this site encompasses the wide spectrum of genres within romance. 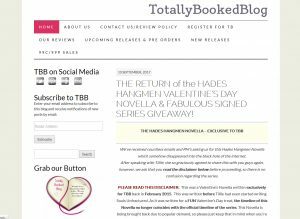 Easy to navigate, TotallyBookedBlog.com has an excellent index of authors and books reviewed and has features for finding book sales, new releases, and where to pre-order Kindle releases. 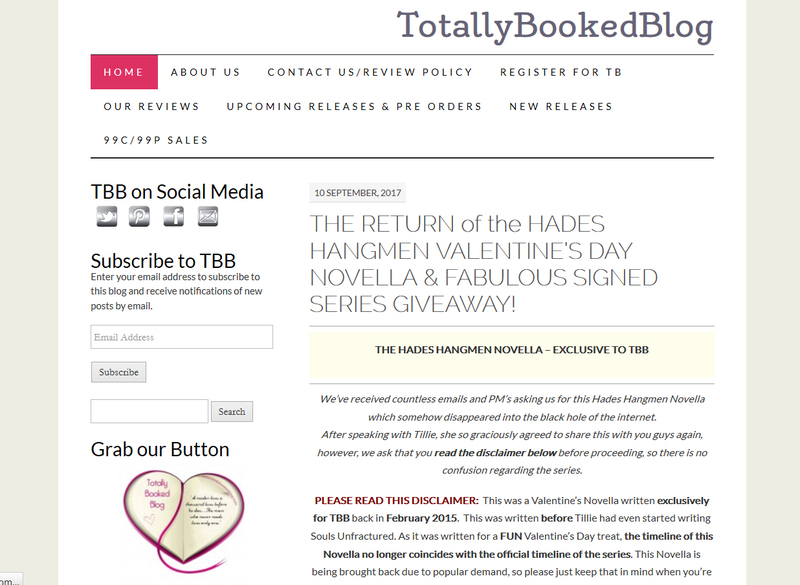 This site also encourages authors to submit their own work for review on the blog. 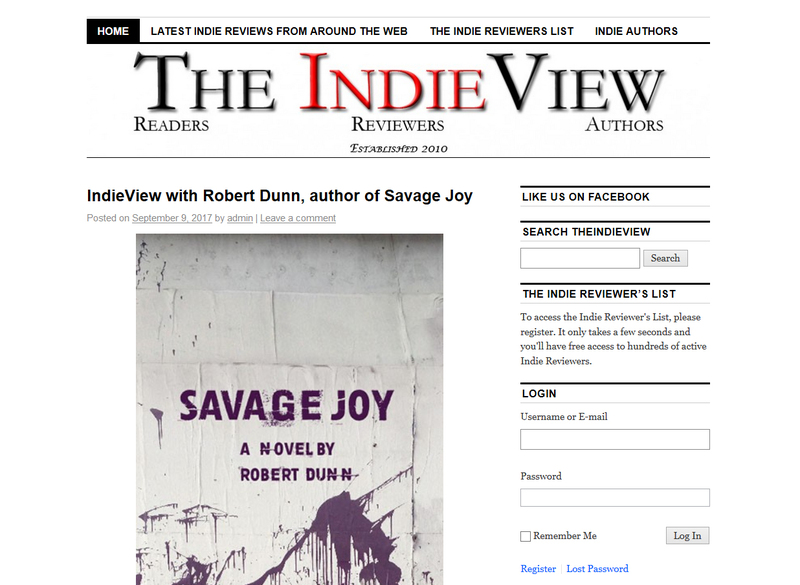 TheIndieView.com is a very unique blog site. 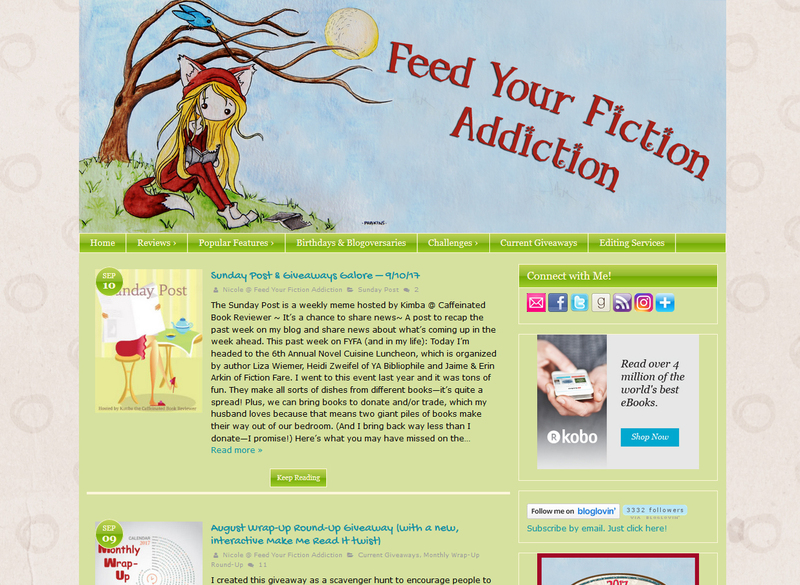 Focussing only on indie works, this site offers resources to readers and authors alike. 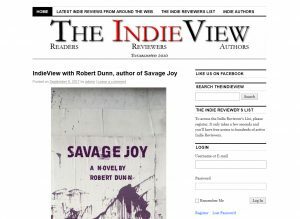 Featuring in-depth reviews and interviews of indie books of all genres, the writers offer thoughtful and interesting insights into each novel they look at and links to the author directly so that the reader can view their other works. For indie authors, the site boasts a comprehensive list of reviewers who are keen to read and write about their novels, creating communication between all areas of indie literature. 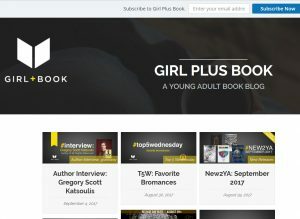 With a focus on young adult novels and books for teens, GirlPlusBook.com invites readers to explore the different themes contained within these genres. The breadth of literature spans from classic novels to the most modern releases, providing a variety of recommendations for the reading youth. The simple, modern interface is appealing and easy to use for people of all ages. This site features interesting author interviews, fun giveaways and offers vlog reviews as a unique twist, differentiating it from other book blogs. 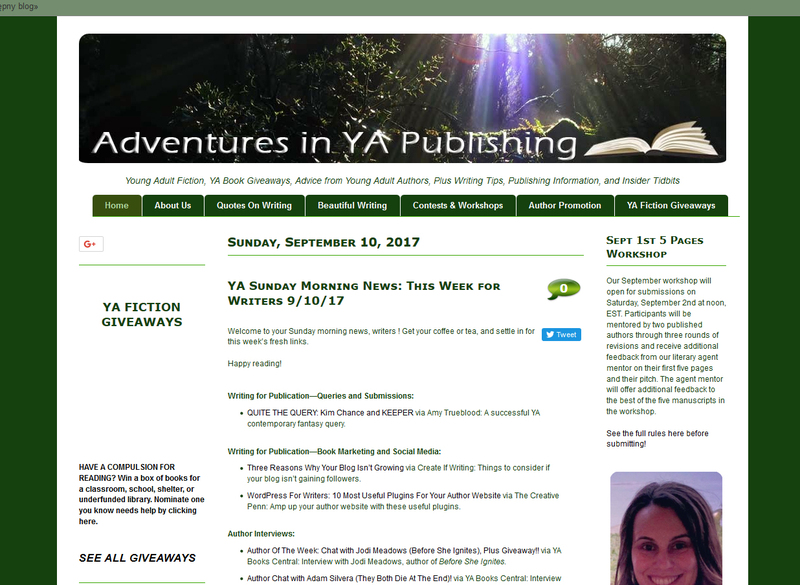 Run by a group of passionate volunteers, AdventuresInYAPublishing.com not only posts insightful reviews of young adult novels but is a vault of knowledge for those seeking to make a living through writing. 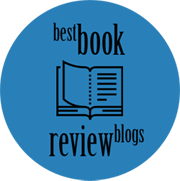 This review site reaches out to the writing community to provide insider knowledge, promote giveaways and offer suggestions for future books to consider reading. 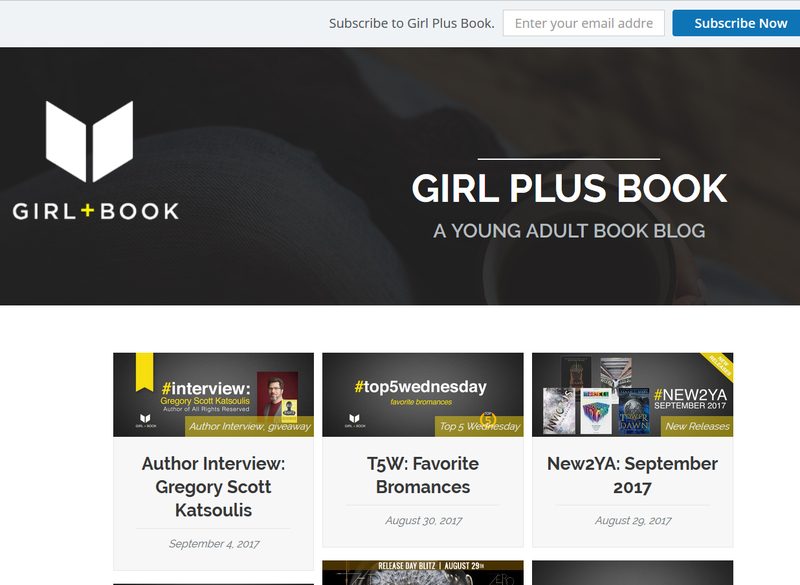 While the scope of reviews is fairly narrow, focussing on young adult literature, the overall site is bursting with interesting, insightful information and commentary. 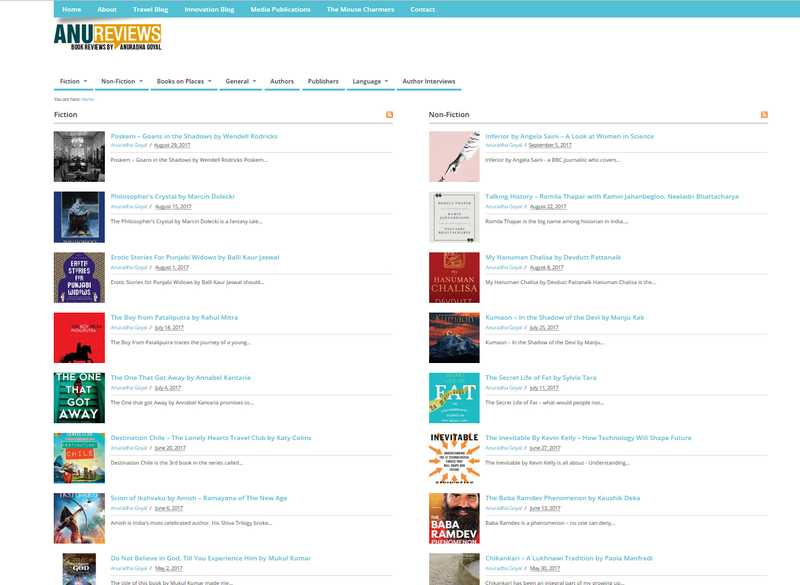 Written using a different method than other review sites, AnuReviews.com examines books from a personal perspective, discussing the blog owner’s reflections on themes and emotional response the books. The blog author does not write to rate or recommend, but rather to open up a dialogue with other readers and expand the community through shared experiences. Featuring a vast array of books from different genres, both fiction and non-fiction, there is something to interest every bookworm on this book blog site. 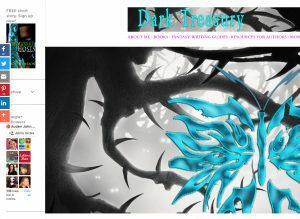 Combining a love of horror and fantasy novels, AudensTreasury.blogspot.com is home to Dark Fantasy reviews. With advice to aspiring authors and fantasy writing guides, this blog sparks the reader’s imagination through information. Reviews are short and punchy, providing excerpts to intrigue readers and an introduction to the author for a well-rounded post. This blog site also features posts related to Dark Fantasy, such as recent movie releases, guest writers, and style guides, creating an interesting and thoughtful read for fans of this genre. Run by a bibliophile with a love of reading, this review site is a “labor of love” which offers a huge range of novels of various genres and themes, written with personal opinions as well as critical commentary. 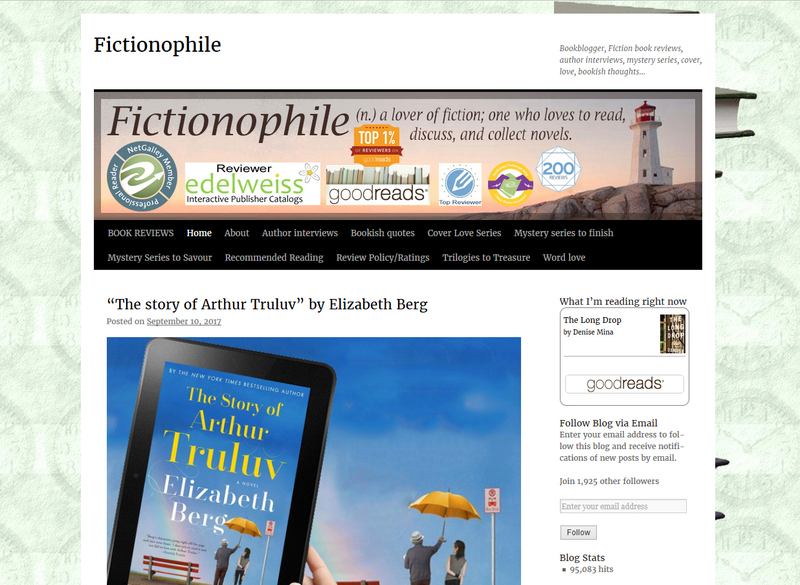 From new releases to older and classic novels, Fictionophile.wordpress.com covers any and all literature that tickles the writer’s fancy. Amid the reviews, one can find author interviews, quotes, and appreciation for cover art, making this informal blog an inviting and enjoyable read. As the name may suggest, RomanceJunkies.com has created a space purely for the enjoyment of romance novels of all themes and types. While the reviews focus more on synopsis rather than commentary on the novel’s content, the site offers information about interesting events, giveaways, and encourages a sense of community between book blogs. Aimed mainly at romance readers, RomanceJunkies.com also offers a wealth of information for authors interested in writing romance novels, from publishing help to finding a literary attorney and help with perfecting writing. Though not quite as polished as some of the entries on our list, TheBookReviewCafe.com offers personal, yet charming reviews of a variety of novel genres, mostly focusing on crime and thriller-type books. It includes a getting-to-know-you feature for the blog’s author and a weekly guest post, Top Five Thursday, with a different book-blog writer every week. 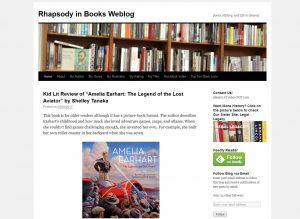 TheBookReviewCafe.com also has a rather good series of author interviews for bibliophiles to peruse and enjoy. It provides a pleasant and informative read for those especially interested in crime and psychological thrillers. 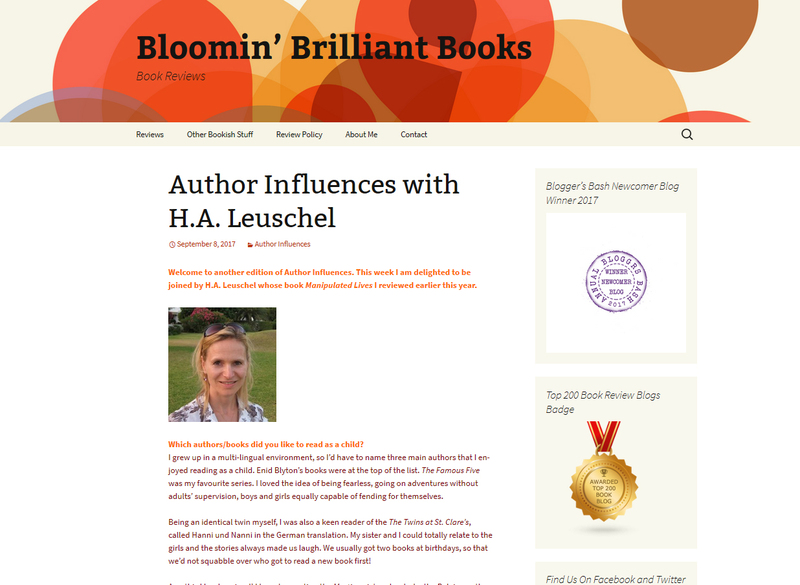 Another personal blog site, BloominBrilliantBooks.com is a friendly, welcoming space which offers informative reviews on a variety of genres, book tour information, and author interviews. While the focus is largely on newer novels, this blog also has a section for older works that have impacted the writer. All of the reviews are written from a personal point of view rather than an analytical one but are written to create a dialogue between the blog’s visitors and the owner in an open, informal setting. Created by three book-lovers in North America, TheBookHookup.com is a fun, friendly, and welcoming review blog that encourages readers to reach out to each other to discuss their love of books. With a host of author interviews, writer and novel spotlights, and giveaways, this review site has plenty to offer despite not being quite as polished as some other blogs. A large percentage of the novels reviewed are of the new adult, young adult, and romance genres, but despite a narrower scope, it is still an enjoyable and informative read. Detail-oriented and diverse, this amateur-run book review blog embraces all manner of novel and genre, from classic works to new releases. The reviews are easy to navigate and offer a sincere look at each novel. 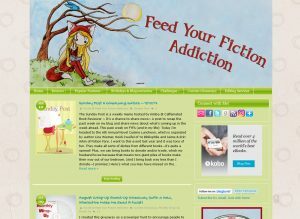 FeedYourFictionAddiction.com also promotes communication between readers and other blog owners, furthering the conversation and expanding the bibliophile community. 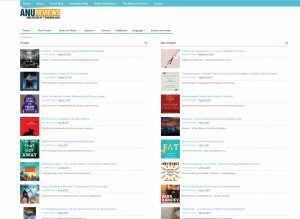 With other features such as monthly roundups and discussion surrounding the impact of book themes in real life, this site is a friendly, informative review blog for readers with varied interests. 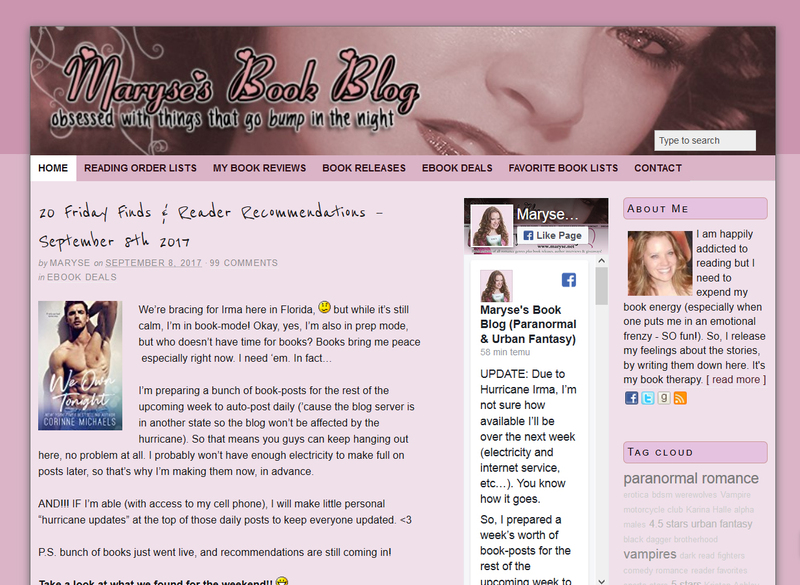 A little different from the other amateur book review blogs that strive to cover as much as possible, UnConventionalBookViews.com concentrates almost solely on actual book reviews, making it a hub of information for those who love to read. 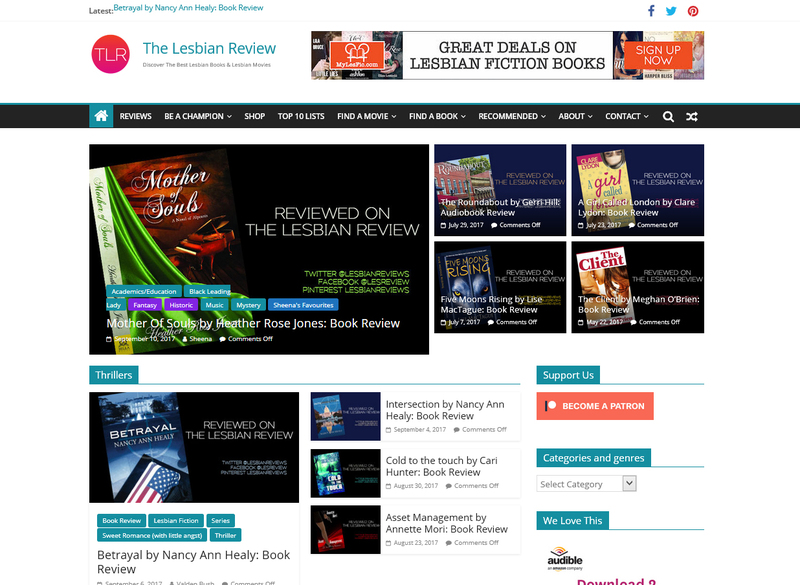 With an extensive review archive, this review site features a fairly wide range of genres, though it is clear the writer has a preference for fantasy and romance novels. With writing based on emotion rather than analysis, this site brings a personal touch to their reviews, creating a welcoming atmosphere. 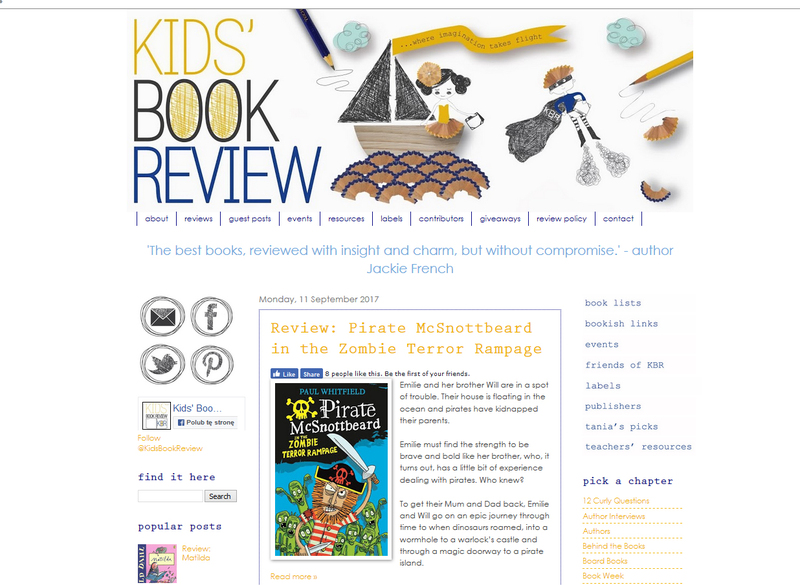 Charming and inviting, this book review site focuses solely on children’s books, ranging from classic literature to brand new releases. Providing thoughtful commentary in the reviews, MrRipleysEnchantedBooks.com offers honest recommendations for a broad range of youth literature. On the more basic side than other review sites, this easy-to-navigate blog draws the reader in and invites them to stay a while as they peruse the books available. The variety of posts, including guest articles and author interviews, make this site an interesting and engaging read.